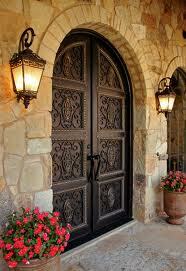 Grand doors for a grand opening looks very rich and makes the guests feel invited. The sight of fireplaces can bring back sweet and nostalgic memories of families gathering around the living room when the weather is just too cold for outside activities. 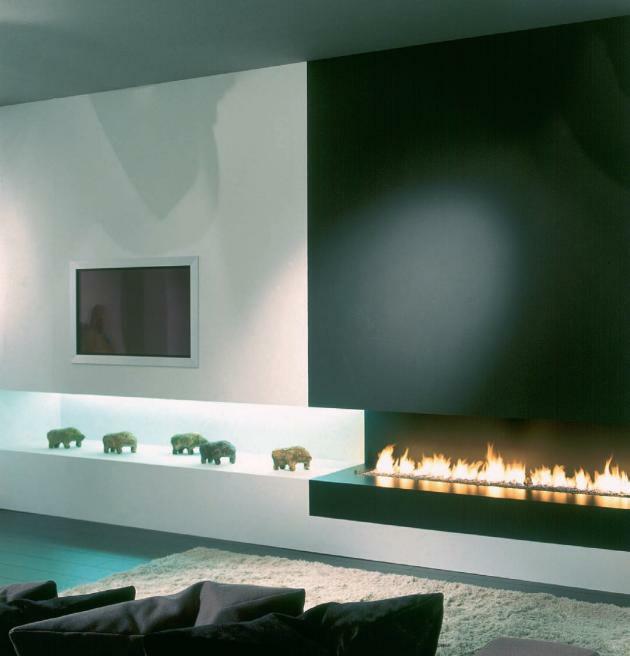 Fireplaces are indeed functional but most often; they are also constructed for aesthetic purposes. Nothing spells coziness like a warm and intimate reading corner set against a fireplace. Make sure you make the most of the space with cozy furnishings. Deck it up in the colors of your choice, and adorn it with photographs, interesting accessories like candle stands and travel mementos. This will help in personalizing your space. The traditional options like the marble or brick fireplaces are essentially architectural additions and have their own allure. However, if you have an extremely contemporary décor, it makes sense to go for mobile electrical fireplaces. To make life simpler at home invest in some electronics such as vacuum cleaner, washer, dryer, light bulbs, lamps, mobile induction plate, coffee maker etc. pick your gadgets based on your requirements and your budget. The warranty period should be another deciding factor. Your gadgets will survive longer if you keep them dry and away from dust. Use feather brushes to clean folds and crevices, and insert a few silicon sachets on the shelves when you stow them away. Some of the builders for eco-friendly homes are going with turnkey options to provide a healthy and naturally balanced environment. Avoid plastic. Screen –printed fabrics, sofa coverings and dining chairs of natural textures like linen, silk and cotton woven into dramatic weaves and embossed abstracts that go with the ‘now’ appeal of natural stones, woods, even slate for floor is ‘au courant’. Opt for experimental furniture pieces produced from widely-available. Low-cost recycled materials like reclaimed timber harvested from fallen trees or drift wood or recycled paper and reclaimed wood products, water hyacinth. 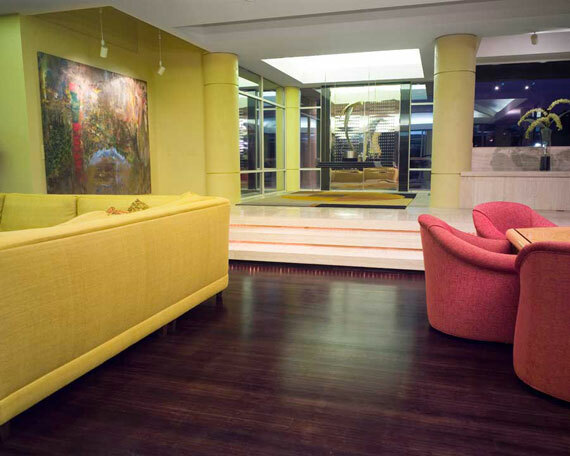 Bamboo is being used extensively in flooring and furniture in an attempt to save the environment. 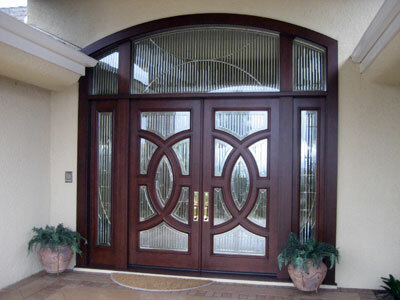 Products like hand-made recycled glass and even eco-friendly leather tiles made from recycled leather, natural rubber, and acacia tree back are great considering they have very low volatile organic compounds. You can also replace all sources of artificial lighting during the day with more windows, letting in more natural light.